Nashville, TN – The Iowa Cubs outlasted the Nashville Sounds through a lengthy rain delay and came away with a 5-3 win in front of 8,572 fans at First Tennessee Park Sunday afternoon. It was a 5-3 game in favor of Iowa when rain halted play after six innings. A one-hour, 56-minute delay followed. 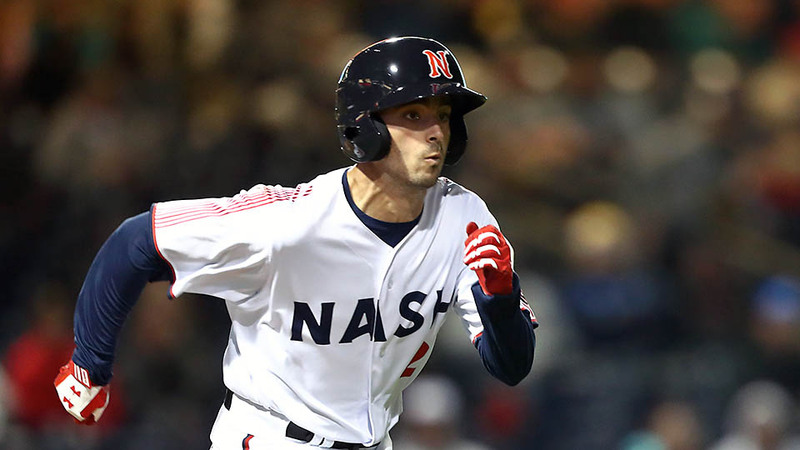 When play resumed Iowa relievers held Nashville off the scoreboard to secure the series win ahead of Monday’s finale. 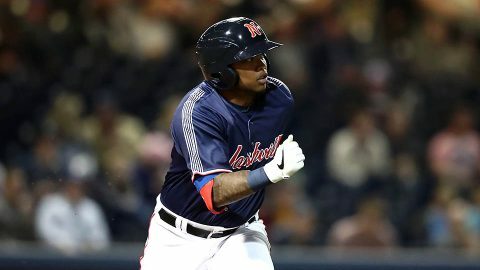 Nashville jumped on the board early with a pair of runs in the bottom of the first inning after Richelson Pena’s 1-2-3 top half. Zack Granite singled to start the rally, swiped second base and eventually scored on Danny Santana’s RBI groundout. 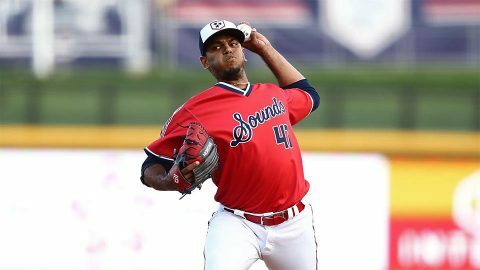 Nashville, TN – After a one-hour, 28-minute rain delay to begin the season, the Nashville Sounds came up short against the Iowa Cubs in a 5-4 Opening Day loss in front of 7,475 fans at First Tennessee Park. Ian Happ’s big day at the plate was enough for Iowa. The Cubs center fielder delivered a go-ahead three-run double in the fifth inning and finished 2-for-5 with three RBI and a stolen base. 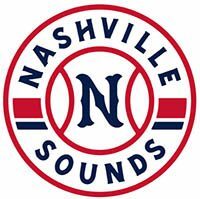 Despite a late charge by Nashville in the ninth, the Cubs never relinquished the lead. 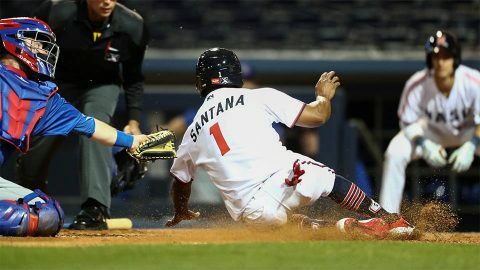 Nolan Fontana and Carlos Tocci paired to give the Sounds an early 1-0 lead in the second inning. Fontana doubled and Tocci knocked him in with a single through the right side.